The perfect hotel in Manchester for a family break or that all-important business trip. 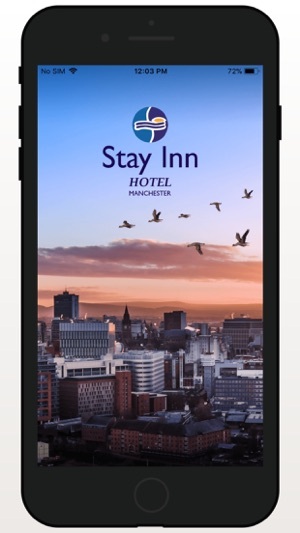 The Stay Inn Hotel app is the fastest and easiest way to book your hotel stay in Manchester. 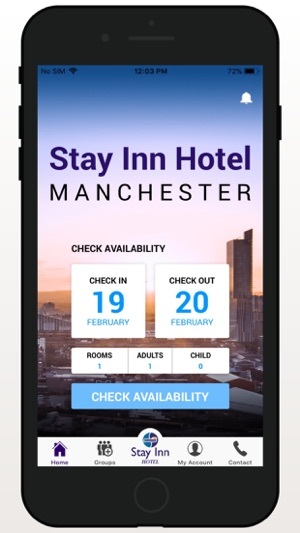 Booking direct via the app ensures you won’t find a cheaper rate anywhere else. •	Check availability, book a room then add an optional breakfast to your booking. 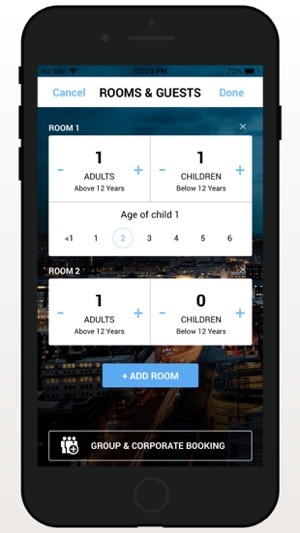 •	Download our app and book a room today.